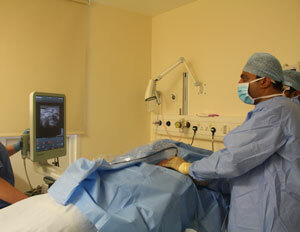 You can also contact us on 01642 624442 (Shoulder and Elbow team) or 01642 624809 (Hand and Wrist team). Fractures, tendon injuries and nerve injuries. 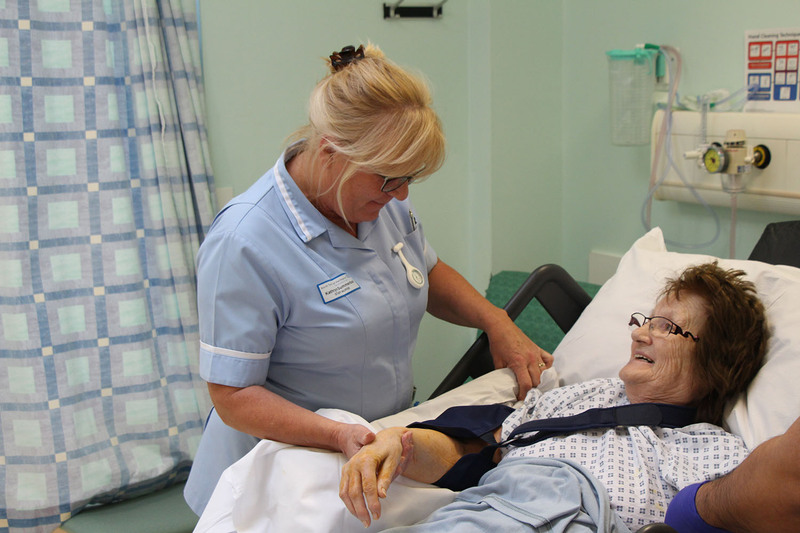 We offer our patients surgery under regional anaesthesia (nerve block) which means patients can stay awake during the operation and leave hospital more quickly following treatment.